Nissan Kicks, company’s Creta rival, has been spied testing in India time and again. We have shared spy pics of the car many times over the past few months. 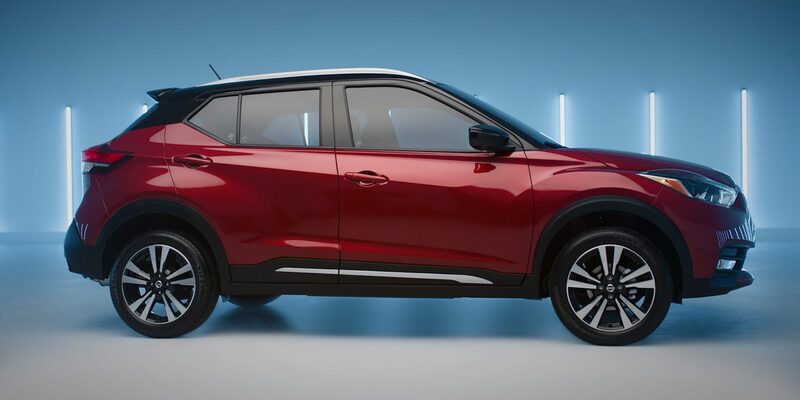 Notably, Nissan had announced its new strategy some time back where they highlighted that “Nissan” branded vehicles will only be available in Rs. 10 Lakh and above space. Datsun will be their go-to brand, from now on, for under Rs. 10 Lakh products. Kicks will be one of the first products as part of the new strategy. With Kicks, Nissan will break its hiatus and bring its second contender in the lucrative compact SUV space. Now, as per some reports, the car will break its cover in India on 18th October and then will officially launch in January 2019. 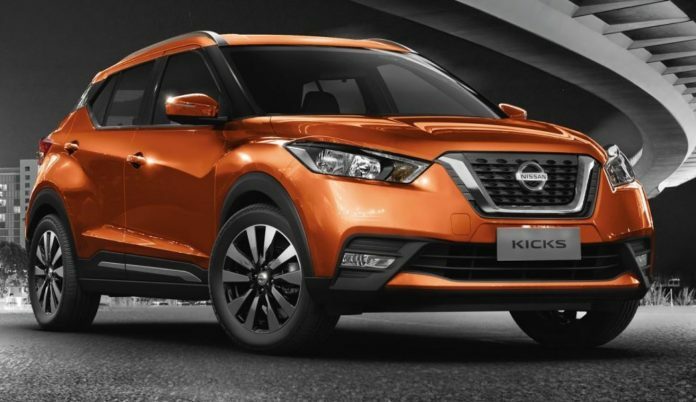 The Indian Nissan Kicks is expected to be slightly different from its international version. It is expected to get more space inside and also more tech connectivity features. Overall, the design language is expected to remain the same as the international model. We will have to wait and see how many of these or which additional features will make it to the Indian Kicks. Nissan Kicks is expected to get the same engines and transmission options as the Terrano, Duster and Captur. It will be offered in both the diesel as well as the petrol variant. The diesel engine is expected to be the 1.5L four cylinder one producing 110PS and 245Nm torque. This will come mated to an MT and might get an AMT option too, similar to the Duster/Terrano. The petrol engine might be the 1.6L one available on Terrano or the 1.5L one on the Duster. In addition to an MT, it might also get a CVT option to cover the demand for automatics. Nissan Kicks is expected to be priced between Rs. 11 Lakh and Rs. 16 Lakh. It will directly compete with Hyundai Creta and Renault Captur in terms of size & design. It will also be up against the likes of Mahindra Scorpio, lower variants of Jeep Compass & Mahindra XUV500 and the upcoming Tata Harrier.